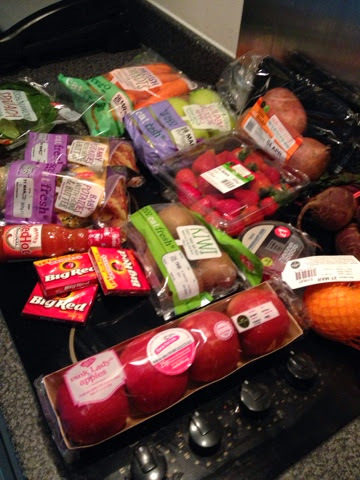 Today’s post is about juicing, mostly because I always thought it was a load of old rubbish but I have changed my views and am actually enjoying it and I do think there are benefits to it after all. I am allergic/intolerant to some random fruits and vegetables which appears to be just because my body cannot process some of them properly. Trying to get a proper diagnosis from an NHS GP these days literally seems to depend on where you live and if your doctor can be bothered to take any notice of what’s wrong with you. It took me 4 years of repeatedly asking my doctor for help with my eczema before they sent me to Guy’s hospital for a referral and after 10 minutes I left with a prescription and an understanding of exactly what was wrong with me, it’s ridiculous it took 4 years! So I managed to get some allergy advice from a GP but the rest of what I have found are just my own trial and error methods. 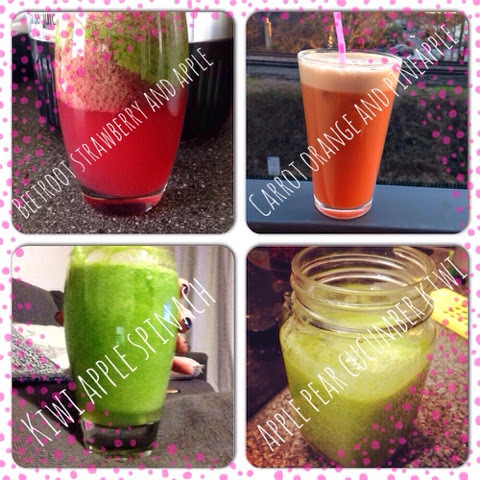 In my opinion juicing shouldn’t be to replace meals (perhaps instead of breakfast or a snack) but not you lunch or dinner, and certainly shouldn’t be in place of actually eating fruit and vegetables as you will always get more from food if you are eating it whole and it is also more filling than just drinking a juice. I do think juicing has its place however, for people who don’t like fruits and vegetables, can’t or don’t want to have them in their diet for allergy or taste reasons and for people who can’t process the fibre very well from fruit and vegetables, just strain the juice more to get rid of the pulp which contains the fibre. I personally don’t agree with replacing all of your meals with juice as you are considerably cutting your calories to the point where it could slow your metabolism down, essentially making it harder for your body to lose weight in future, not what you want! There are also lots of natural sugars in fruit, it’s not the same as table sugar but of course is still sugar which is bad for you and you teeth, so try and balance you juices between fruits and vegetables to keep the sugar down. 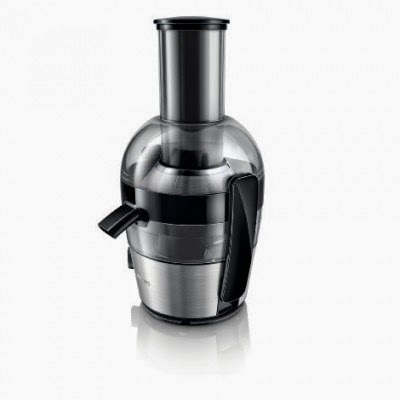 The juicer I use is the Philips HR1863/01 which I really like. It’s easy to use and to clean, noisy but not too bad and the best part is you can just put your glass under the spout, you don’t have to specifically use the jug provided which I think is handy as then you have to wash the jug and your glass rather than just the glass! You don’t have to peel any fruit apart from pineapple but personally I would peel lemons, limes and grapefruits a bit just because it will squeeze every last bit of flavour from the skin, and the skin of citrus fruits is very strong so your juice might become too sharp or tart if you leave all of the skin on. 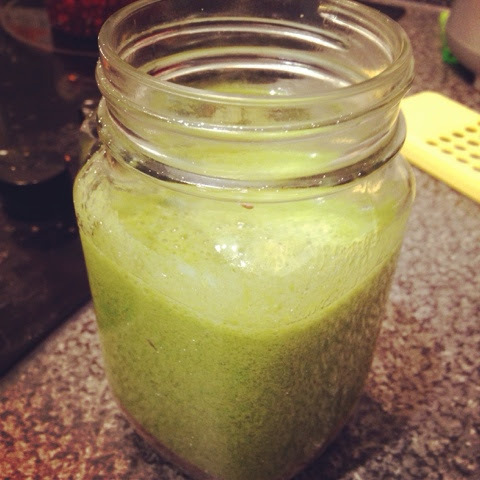 It even juices green apples without having to cut them, handy if you are lazy like me! Overall I am really pleased I started juicing, my skin definitely looks clearer and I can have a lot more fruits and vegetables than I can actually eat whole which means I am not missing out on any of their essential vitamins and minerals.